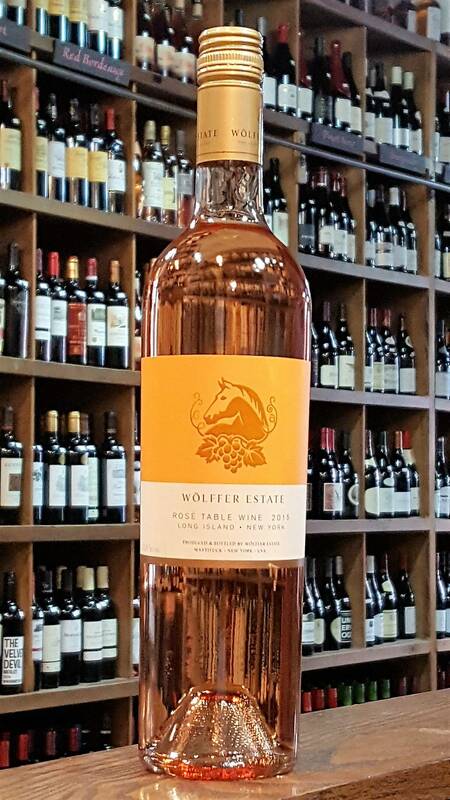 The highly anticpated Wolffer Rose is back with another excellent vintage under it's belt. 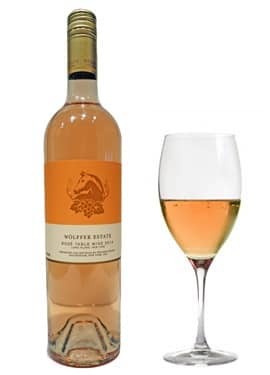 Wolffer Rose shows provencal style pale pink hues and floral and fruity aromas of roses and citrus. Strawberry and raspberry hit the palate as this delicious rose opens and displays it's true character.